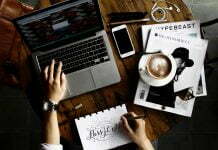 Indian Railway changed a lot in this Go Online Life style, Now you don’t want to check your PNR Status at Station counter or by Telephone, Now you can check your PNR status anytime anywhere with your unique PNR Status number. A PNR or Passenger Name Record assigns each traveller a unique PNR number in the CRS (Computer Reservation System). Easy way to get pnr status.useful info. 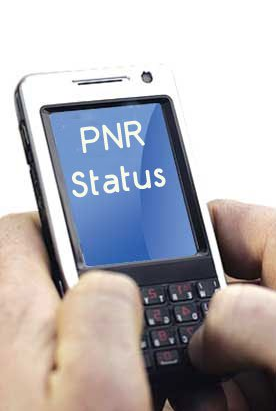 Whats the exact sms format to know the PNR status?